All of us like the challenge of a friendly wager, especially if we think we can win. We play the lotto, bingo, play fun games of chance at the fair, or go to the casinos to gamble on winning. 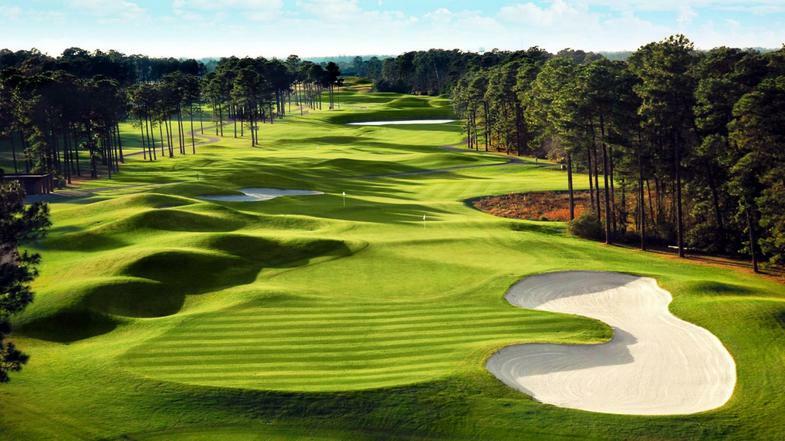 Can you hit the green on a par 3 hole of golf? Can you sink an eight foot putt? If so then test your skill, not your luck and be a winner when you encounter The Golf Today Challenge. 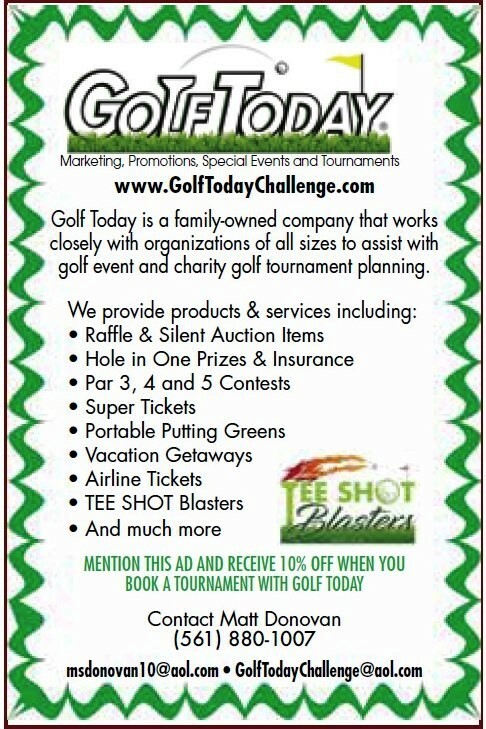 The Golf Today Challenge invites you to play their Par 3 Challenge at variety golf clubs throughout South Florida. You can win some fantastic golf merchandise. Participating in the Golf Today Challenge also enables you to contribute to a charitable cause. There are several ways to win. Being closest to the pin, making a hole in one, entering the weekly drawing for great merchandise and travel vacations or by hitting the green. That’s right! All you have to do is land your ball on the putting surface and you are a winner. 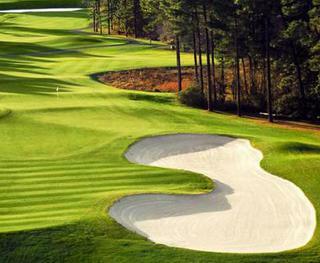 Every golfer who experiences The Golf Today Challenge is a winner whether they hit or miss the green. Each golfer who participates receives a great gift pack designed especially for our Golf Today Challenge participants. They are filled with local and national promotions, free food and drinks, or discounts for various restaurants, sports grills, bars, golf courses, travel vacation destinations, car rentals, merchandisers, hotels and area attractions. 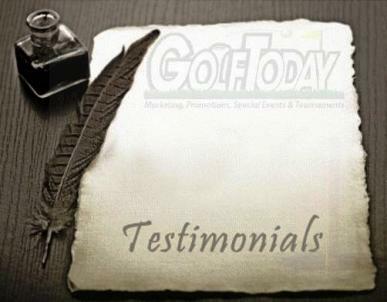 We have developed a cutting edge cross promotion marketing tool for the golf industry. 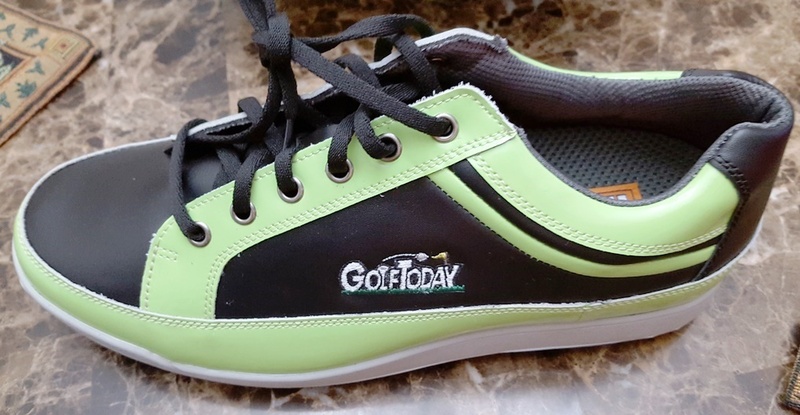 The Golf Today Par 3 Challenge and the Golf Today Putting Challenge are new and exciting skill games designed to enhance corporate or charity tournaments, and can be utilized on a daily basis at resort, semi-private and public golf clubs. 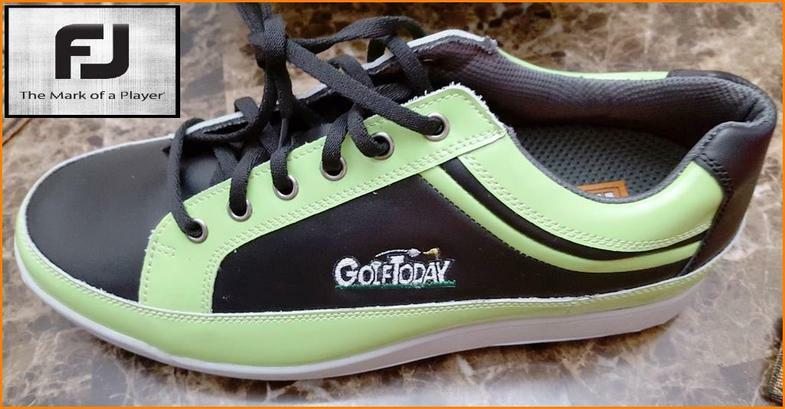 Golf Today also sponsors off course promotions by staging Putting Challenges at local sports cafes and bars, restaurants pairing parties, corporate events, radio and television remote broadcasting and various print media events.